The Yoga For Riders session will be held the afternoon of Saturday, February 9th at Lifestyles Health and Fitness Studio, 1032 Main Street Hampton. This event is free for HRC Riders. Please pre-register. Join us February 23 - 24 for the St. John Ambulance Workplace Standard First Aid with CPR C & AED course. 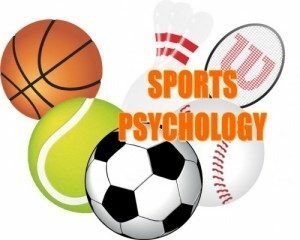 Registration is now open online. 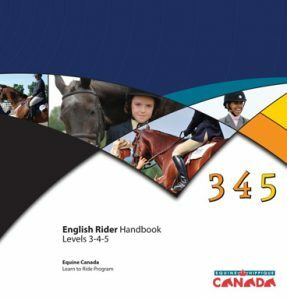 Equine Canada rider level tests are being held at Hampton Riding Centre. Talk to your coach and then pre-register -- Equine Canada must approve your application before the test day.